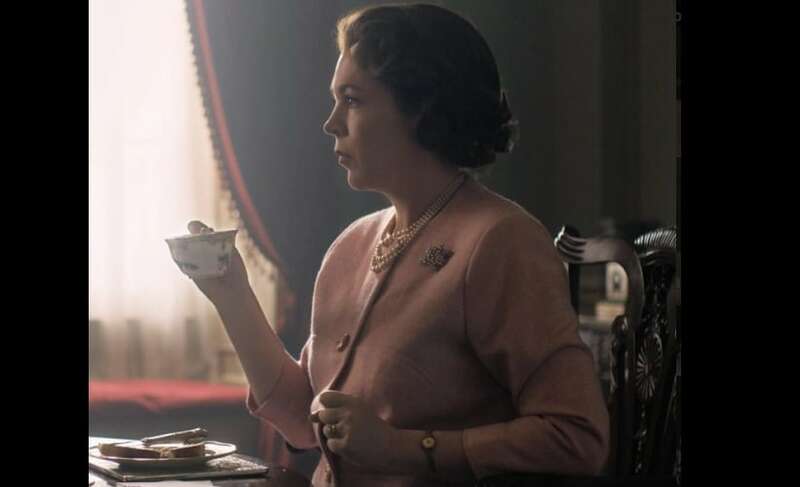 Netflix has revealed that The Crown season 3 will launch in the second half of the year – 18 months after season 2 arrived. According to a report in Deadline, the streaming service announced that The Crown's latest series would air after 1 July. Netflix is yet to reveal the date of launch. Netflix's letter read: "We're looking forward to a strong slate of global content in the second half of the year, including new seasons of some of our biggest series." Peter Morgan's award-winning show's season 3 will feature Oscar winner Olivia Colman as the Queen and Tobias Menzies as Prince Philip. Set in the year 1963, the new season will showcase historic events such as England winning the football World Cup and the Beatles' rise to fame. 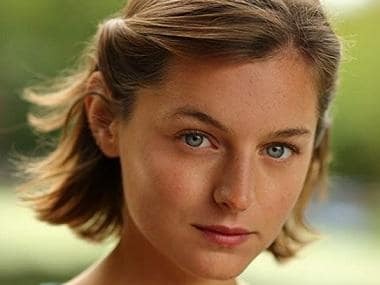 Netflix had also recently confirmed that they had found their Princess Diana for season 4 in Emma Corrin. The first series of the show launched on 4 November, 2016 and the second instalment premiered on 8 December, 2017.